Queue-it adds another milestone – reaching half a billion users who have accessed their online queue system. Queue-it has customers worldwide that include Tickets.com, Girl Scouts of the USA, onPeak, and Censosud. 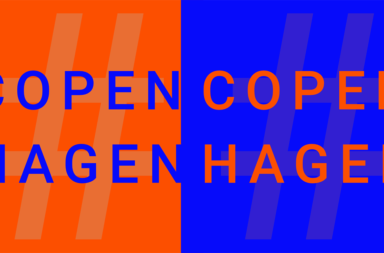 – says Queue-it’s CCO and Co-Founder, Camilla Ley Valentin. “Our online queuing solution ensures a great customer experience and service, and especially our customers’ revenue when there is high traffic on their websites. The fact that we now have had half a billion users through our system means that we have actually made a difference for many people, and obviously we are extremely proud of that”. Queue-it is a global company and has customers worldwide, and is currently helping many customers with upcoming holiday campaigns. 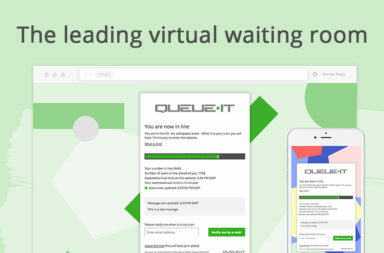 Queue-it’s solution protects the website against crashing and long response times. It is offered as a Software-as-a-Service and serves to offload users that exceed site capacity limits to a queue system where they are informed about their individual status until they are automatically redirected back to the website they wanted to visit. This way, end-users have a meaningful experience, the performance of the website is maintained, and revenue is optimized. “Our goal is to become the primary global platform for online queueing. 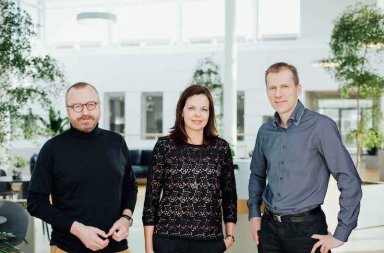 This milestone means that more people have been exposed to our solution and that our ambitions are closer to fruition”, says Camilla Ley Valentin.